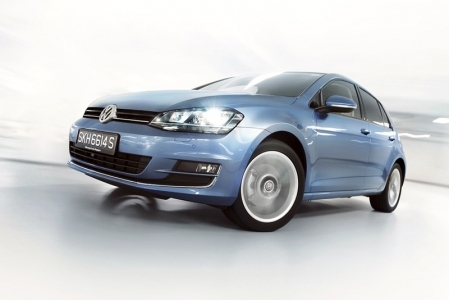 Volkswagen scores a hole-in-one with the new Golf. 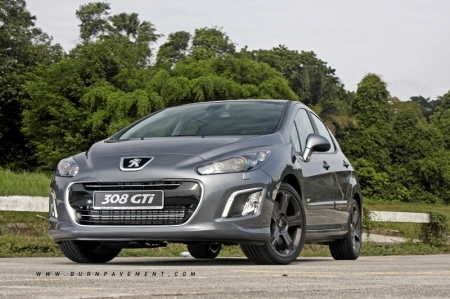 We drive it, only to find out that it has just bagged the coveted Car of the Year award. We couldn't agree with the judges more. How do we save the world without any super powers? 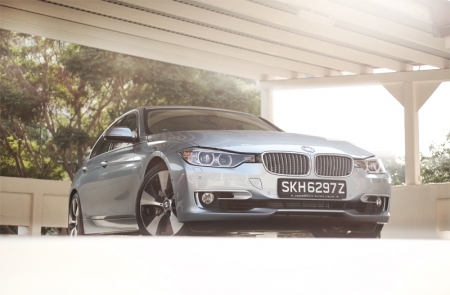 BMW has the answer. 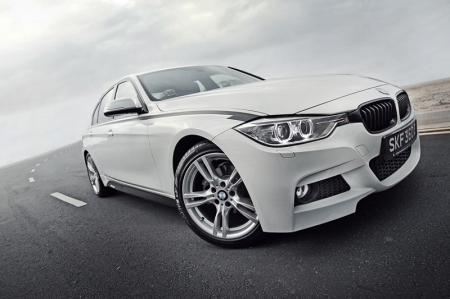 Packing 335 bhp and 450 Nm, the ActiveHybrid 3 is both mean and green! 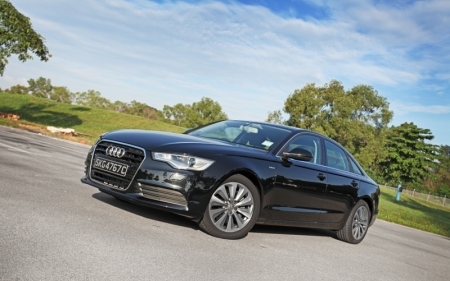 Audi's A6 Hybrid packs a combined power of 245 bhp and will save you some money too (if you drove it like it had 120 bhp)! 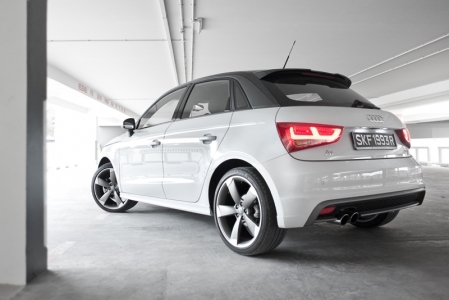 But for the price, wouldn't a 3.0 TFSI make more sense? 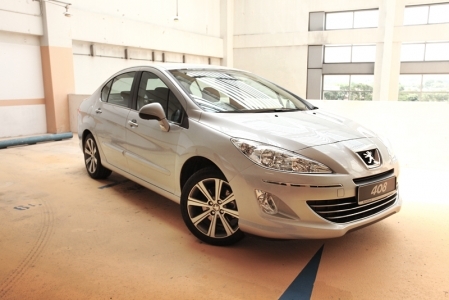 The new Peugeot 408 has a lot of room and packs some 'vroom' too. Can it take the game to the Germans and the Japanese though? To Malacca and back. Over two days. With less than a tank of diesel. We join Volkswagen on an epic trip up north to sample good food and great cars. 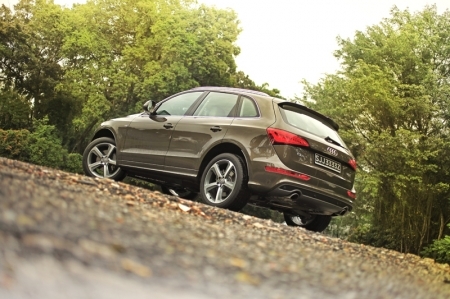 Audi bid's their naturally aspirated 3.2 V6 farewell, and the updated Q5 SUV impresses with a good drive thanks to a new 3-litre power-plant pushing 272 bhp and a hefty 400 Nm. 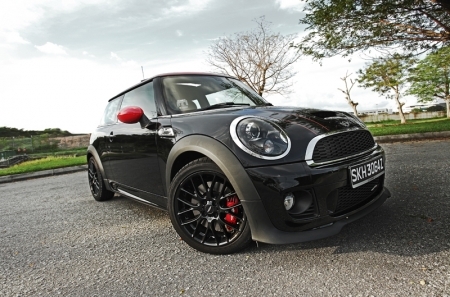 In the past, if you wanted the hottest MINI, you could only get it with three pedals. Now the John Cooper Works range comes paired with an autobox that works (pardon the pun) surprisingly well! 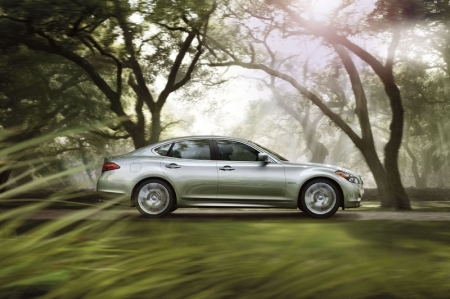 BMW's answer to Lexus' LS600hL is the ActiveHybrid 7, a large premium hybrid that offers both luxury and performance. From our time with the car, it seems to have succeeded in fulfilling both claims. 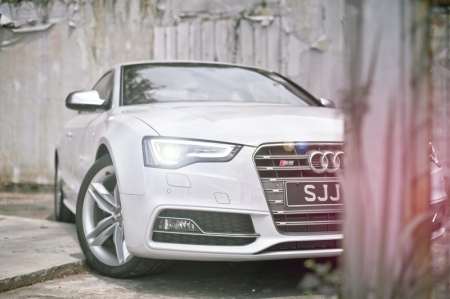 The Audi S5 got a refresh recently, we take one out on a date and remember why this is one of our favorite Audis. Having owned the previous ST (2.5) before, I couldn't wait to get my hands on the new ST. 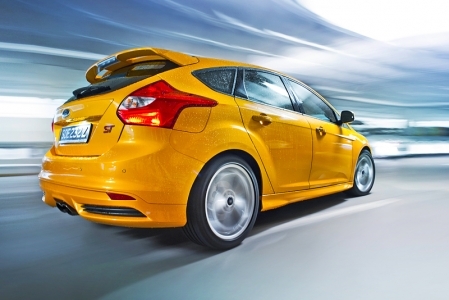 Despite being a very different machine, Ford has indeed brought back the magic! Who would have thought? 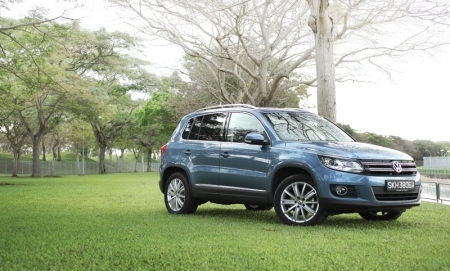 A 1.4-litre engine in a chunky sport utility vehicle (SUV)! That has got to be a really anemic drive for sure? Well, don't knock it till you've tried it, is all we can say. 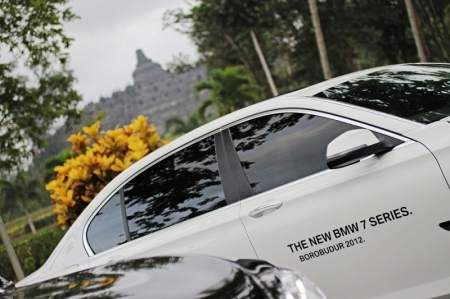 We drive the tranquil BMW 7 Series around the equally serene town of Magelang, Central Java, where the 9th-century Mahayana Buddhist Temple Borobudur resides in. 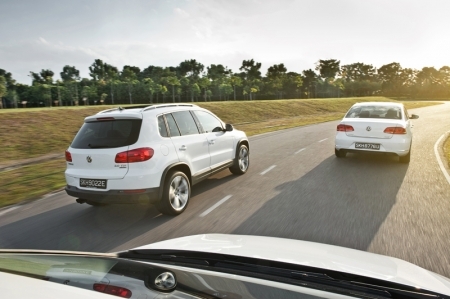 The seventh-generation Golf is out, and the first batch of cars will roll out of the factory in November. 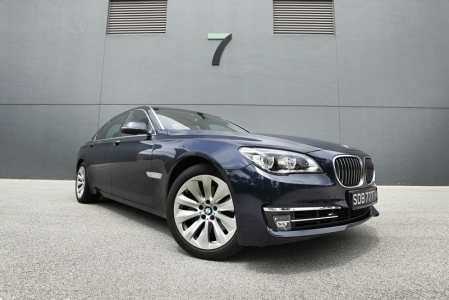 We get behind the wheel of the class-leading model to find out if it the new one still rocks. 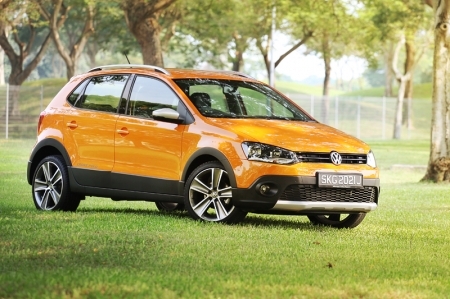 Launched at a time of high COEs, the trendy and well-packaged Volkswagen CrossPolo misses out on being found in more homes. You can see why it's not too happy about that. Audi’s A1 was once considered a vain effort to meddle with Mini’s pie, but now in 5-door guise, it’s turning into quite the proposition. 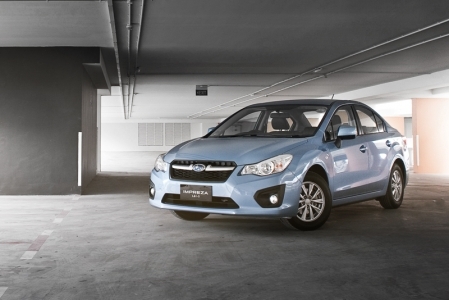 Subaru's new bread and butter sedan could not be launched at a worse time. High COEs and a market filled with many more alternatives. It has to be really special to stand out. 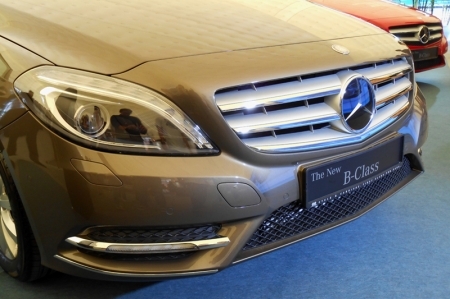 The second generation of the B-Class car heralds a new compact class era at Mercedes-Benz in terms of both design and technology. We know the big question ringing in your head: Is Peugeot’s latest GTi a vain effort to capture a slice of VW’s pie, or is it a really competent competitor?